This was a significant debate. 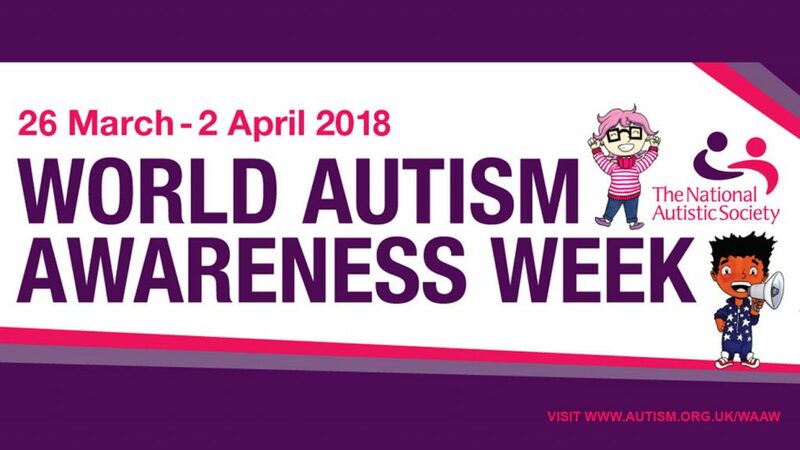 Many MPs have clearly been affected by personal experience of autism within their own family or circle of friends; or by their efforts to support and represent constituents affected by autism. Speakers included members of several All Party Parliamentary Groups, and notably the Chairs of various Select Committees. Throughout the debate, Caroline Dinenage, Minister of State at the Department of Health and Social Care, spoke for the government. She acknowledged the depth and complexity of the problems faced by people on the autistic spectrum. She stated that she had recently chaired the first annual accountability meeting, reviewing the governments national autism strategy, attended by representatives from all the relevant government departments, not only the Department of Health and Social Care, but also the Department for Transport, the Department for Work and Pensions, the Department for Education and the Home Office.